UK-based polymer manufacturer Victrex has unveiled a new, high-performance PEEK polymer designed to provide a sealing solution for the cryogenics industry that would have a wider range of usage temperature than existing alternatives such as PCTFE polymers. The new VICTREX CT 200 is aimed for dynamic sealing applications to store and transport gases like LNG at cryogenic temperatures. The product will be introduced by the company at the Valve World, scheduled to take place from 27 to 29 November. The 200 grade is the latest member of the VICTREX CT™ PEEK polymer family and delivers improved sealing performance across a broad temperature range due to its superior creep resistance and greater ductile property. Director Energy at Victrex, James Simmonite was quoted saying that VICTREX CT 200 exhibits remarkable properties of PEEK, such as high strength and capacity to endure aggressive chemicals. The company has designed the new polymer with a coefficient of friction that is lower than VICTREX CT™ 100, which further helps it to gain advantage against materials like PCTFE in cryogenic applications. Simmonite added that the product is better suited for dynamic applications involving gases like nitrogen and LNG, such seat inserts which need to remain leak-proof during mechanical movements. It is expected that VICTREX CT 200 will gain the interest of various potential customers, which include EPCs, valve producers, processors and operators in the Oil and Gas industry. Sources familiar with the matter confirmed that the new polymer product designed for the energy industry has completed the rigorous TAT test as per the Shell Mesc 77/300 successfully, showing promise for compression molding, injection molding and extrusion processing benefits. 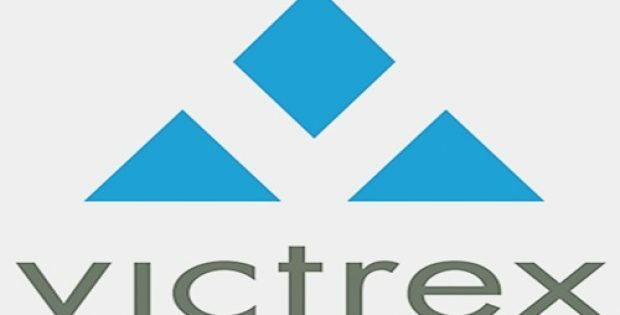 VICTREX CT 200 would be available commercially starting December 2018, the sources mentioned. Reports show that VICTREX CT polymer products have exhibited better dimensional stability, having lesser coefficient of thermal expansion as compared to incumbent material. Laboratory tests have also demonstrated that lesser torque is apparently required to actuate them as they have lower dynamic and static coefficient of friction than PCTFE, resulting in cost savings and higher performance.